I hope everyone had a great weekend. We went to the Sheep Dog trials and it was so interesting! Plus, I was in my element being surrounding my pups everywhere. 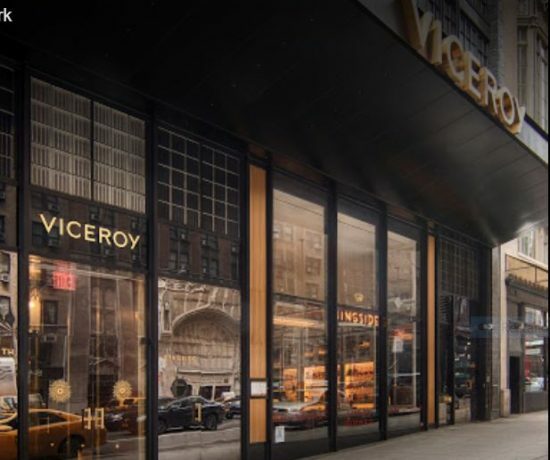 Are you well into your Holiday shopping, or do you wait until after Thanksgiving. I have talked to some friends who decide to go for a weekend somewhere special, having memories make up their Christmas present. I have thought about going back to the Grove Park Inn one year in Jan or Feb, enjoying the time of year where everything is in slow motion, dark and cold. Well, if you do enjoy shopping, want something to wear over the holidays, or just want to be stylish and comfortable- take a look at Joan Vass. I was contacted by the company and was excited to learn of her knitwear that is both comfortable, stylish and feels luxurious. Joan Vass, As I read about Ms Vass, I could appreciate her background in the art world, as she had started out as an assistant curator of drawing and prints at the Museum of Modern Art. “Joan then went on to develop a love for hand knits and her collection was bought by arbitor of Fashion, Henri Bendel. Fashion is Art. How we wear our clothing is an expression of ourselves and our creative minds. This is where Joan Vass’ career took a turn into creating hand knit fashions to timeless women’s wear. She later won award,s Extraordinary Women in Fashion by the Smithsonian Institute, among others for her timeless, uniquely crafted and :seasonless collection”. She designed hats, skirts, dresses, trousers, complete lines. **credit Joan Vass website. Looking at the collections, I could see the lines being very classic and stylish in velvet,, velour, cotton and terry knit. Many of the pieces could be mixed and matched. I chose this velour leopard print dress, as leopard is on trend, but more importantly, never goes out of style. 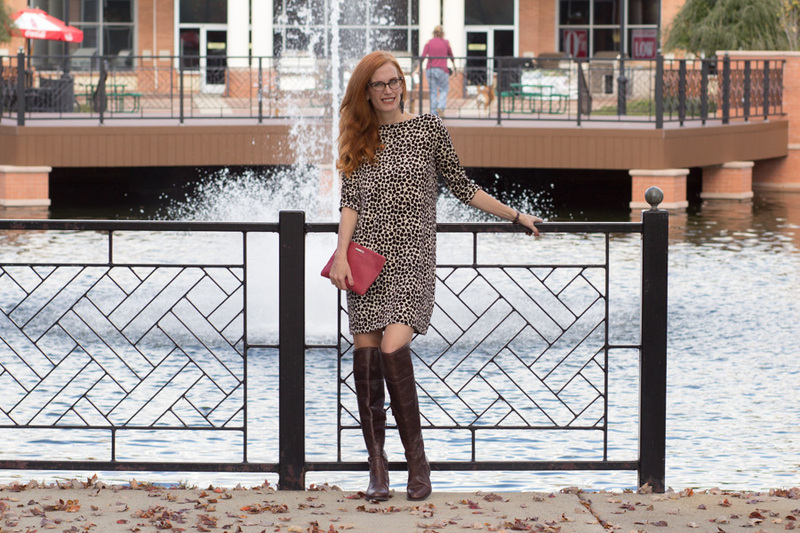 As leopard is also a neutral, I could add color to this dress by adding a colorful scarf, a rich red bag ( or any saturated color), or as I have styled it here, add a autumnal suede jacket to top off the look. I chose Fall’s brown tones and added a pop of color with my GigiNY leather clutch. The velour is soft, the style one of my favorites and it would also be great for a weekend look with a pair of stylish slip ons , denim jacket. and scarf. For reference, here is the size chart, I am wearing a size 0 as i usually wear a 4 in dresses, and am 5 ft 9. Please do check out Joan Vass and her collection. I also love the champagne pink velvet tunic and pants. Boatneck with gusset inserts; set in sleeves; easy shift silhouette. 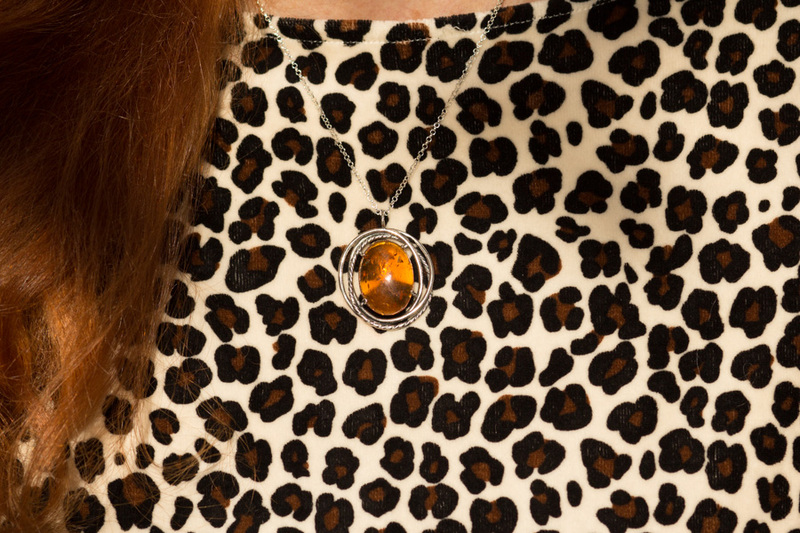 How might you style this leopard shift dress? What from the Joan Vass Fall Collection appeals to you? Leopard shift dress-c/o Joan Vass * This dress was gifted to me via Joan Vass. All opinions are my own. Gorgeous leopard print dress! I love how you’ve styled it with the suede moto jacket and long boots. Thanks for linking up! I love that leopard dress, and it looks super cute with your suede jacket! The climate here is insane! this outfits completely dazzling!! cherish how to styled this looks utilizing this outfits pieces particularly adore the panther dress and cowhide coats this is my most outright most loved coat ever!! you are so thankful for your design styles ! I cherish this gap look and I adore that it influences me to feel so much like a glitz young lady. Thanks for coming to the Top of the World Style linkup party. You look stunning in this look! That is a gorgeous dress on you! I love the print, and I really love the suede jacket paired with it! I love wearing dresses! Just grab and go, and maybe getting a cardigan or jacket to complete the outfit. It’s so much fun. I love the leopard print, so pretty! That dress is gorgeous and I can tell it is a quality piece! I love how you styled it and couldn’t think of a better way to do it. But I bet you could go with nice sneakers and a denim jacket and it would look awesome too! Happy Monday! Beautiful! You look fabulous! This dress and the boots are gorgeous! Jess you look great ! I love leopard.If you wear this leopard dress for thanksgiving you will outshine the turkey. Happy Thanksgiving my friend ! Love this look. I am a big fan of leopard print, and you look in this kind of pattern amazing!! What a fabulous dress Jess! I always think dresses are the best because you don’t have to match anything! And the leopard is so modern and stylish!! Love the pop of red with the purse too! !